Thousands of innovative event creators from around the globe have relied on these eBooks to stay a step ahead of the competition. 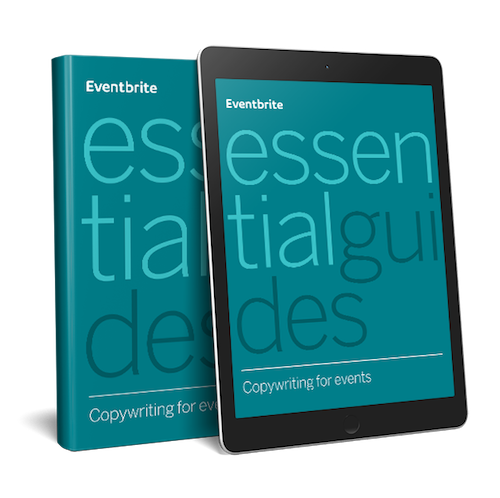 Use these definitive manuals to deep dive into the hottest topics in the industry, and learn everything you need to know to grow your event. Brands can connect with customers in groundbreaking ways online, but your event can offer sponsors something digital advertising can’t — unprecedented access to their customers. 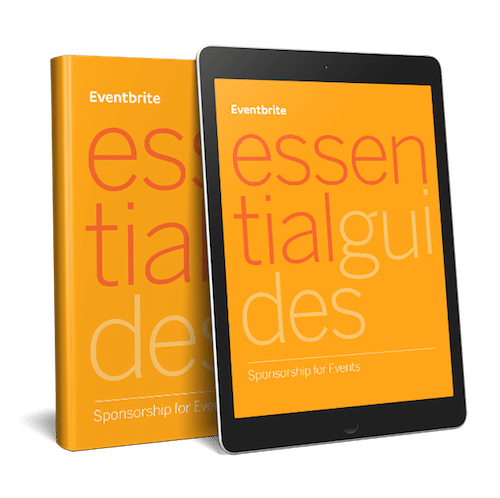 With insights from sponsorship experts like the Sponsorship Collective, this new manual provides you with the top trends and best practices needed to win sponsorships today. Did you know that nearly a quarter of traffic to ticketing and registration pages comes from social media? With the right social media event marketing strategy, you can drive even more traffic — and turn more of those views into ticket sales and registrations. In this essential guide, you’ll learn how to master social media for your event in nine simple steps. Whether you’re hosting a conference to recruit new customers or a festival to spread awareness about your cause, you need a promotion plan that encourages early interest and maintains momentum until the last ticket or registration is sold. 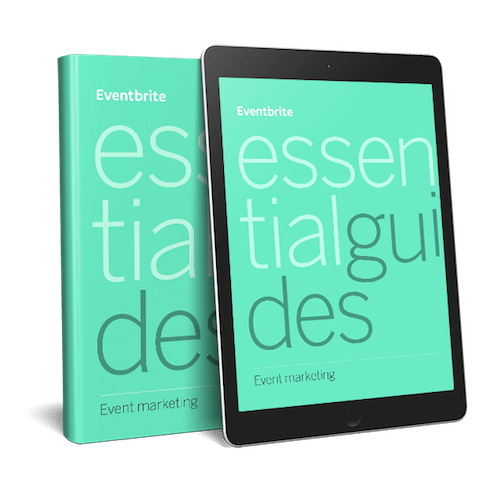 The Essential Guide to Event Marketing provides a comprehensive strategy that engages your current attendees, reaches new ones, and turns interested event-goers into paid ticket holders and registrants. One of the easiest ways to lift conversion rates — on event pages, promotional emails, social posts, and more? Simple: write better copy. Use this comprehensive manual to write copy that inspires people to visit your event page, buy tickets, and rally their friends. 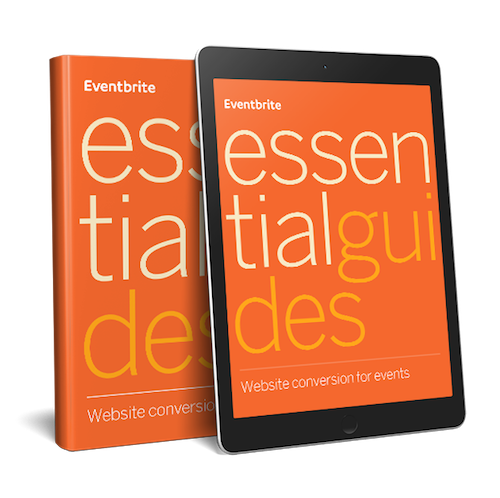 Your marketing already drives countless potential attendees to your event website. So instead of focusing on attracting new people, what would happen if you focused on turning more existing site visitors into ticket buyers? Spoiler alert: You’d make more money. Download this Essential Guide to learn how simple changes to your website can help you dramatically increase ticket sales. in this series of short, on-demand demo videos.